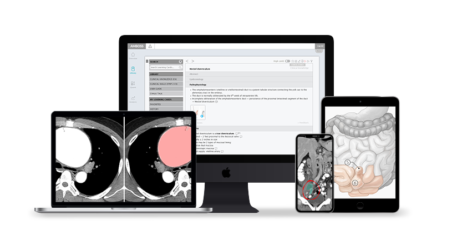 AMBOSS is an all-in-one resource that serves as both a clinical companion on the wards and a reliable study guide for your NBME® Clinical Surgery Shelf exam. Our medical Knowledge Library has 251 surgery-specific Learning Cards, which can be used as a point-of-care reference when you’re with patients or rounding with your team, and for in-depth studying thanks to its robust Qbank (even offline—check out our mobile apps for Android and iOS). Review as many questions as you can—you have 701 high-yield, NBME-formatted surgery questions to choose from. Learn to identify important information quickly by enabling highlighting or turning on the high-yield mode. Familiarize yourself with typical imaging findings, like X-rays, and practice diagnosing and determining management for different ailments. Get an overview of your progress with a continuous analysis of your session success; you’ll be able to pinpoint—and close—knowledge gaps. Activate exam mode to practice answering question stems in a time-constrained environment. Study on-the-go with the Qbank app for iOS or Android. You can squeeze in practice questions in your downtime between cases, even when you’re offline. Access over 251 Learning Cards chock-full of surgery-related terms and topics. 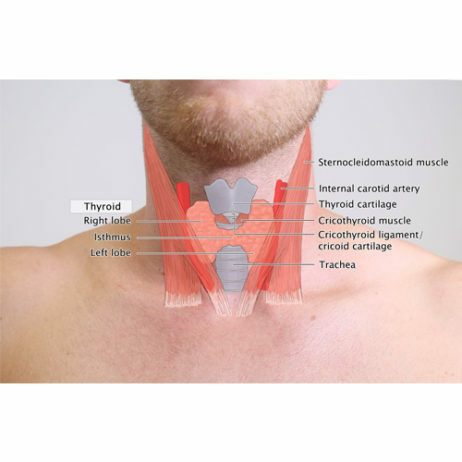 Focus on high-yield surgery topics, like Thyroid Nodules. Quickly reference diagnosis and management methods for a variety of diseases, like Gas Gangrene, Oral Cavity Cancer, and Meckel Diverticulum. 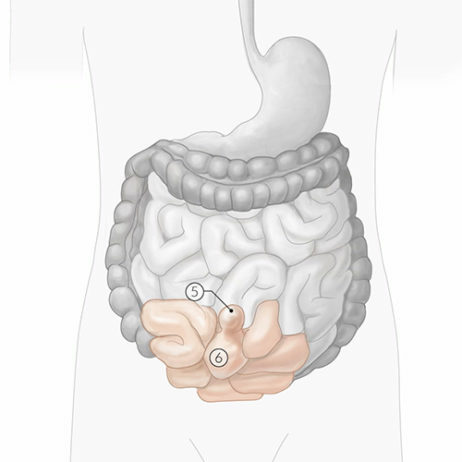 Review detailed medical illustrations that help outline the main features of various relevant conditions—like Acute Cholangitis. Look up the definitions of surgery-specific vocabulary with a complete Phrasionary. Refer to the Knowledge app for iOS or Android while you’re on the wards.